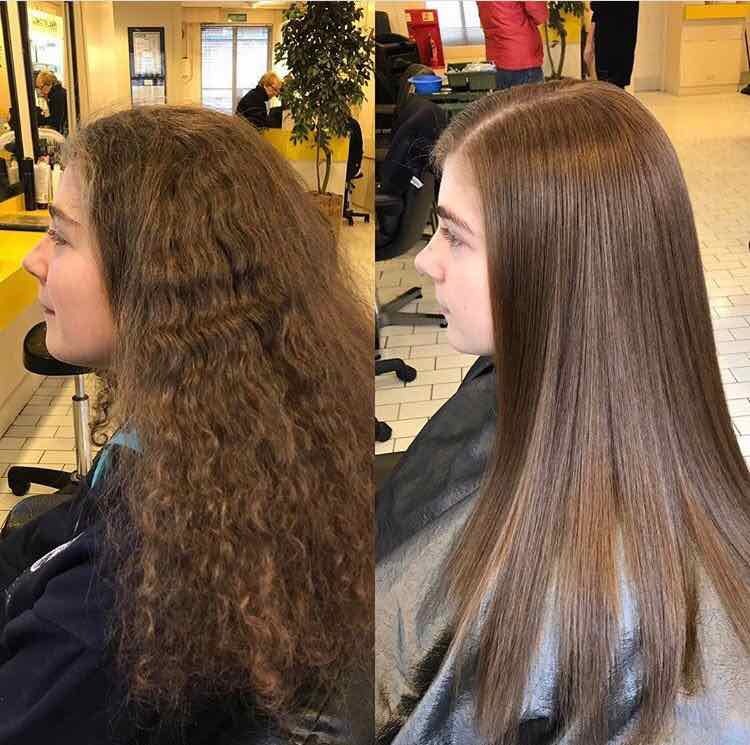 When it comes to hair straightening at our Bristol hair salon, clients visiting Aidan Garlington Hair Design are lucky enough to have a specialist here. Matthew is a Senior Stylist at our Baldwin Street hair studio, and has over 20 years’ hairdressing experience. Matthew trained in Hong Kong, and is an expert in Asian Hair Straightening. 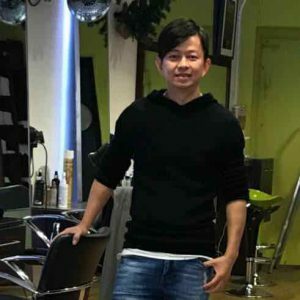 He speaks fluent Cantonese and Mandarin, and has previously owned two successful hair salons in Bristol over the years, including Matana and NG2. Well-known in the Chinese community across the South West, Matthew has hair straightening clients visiting our central Bristol hair salon to see him from as far afield as St Ives in Cornwall to Lancashire on a regular basis. Matthew works with Western clients, and a range of Asian and Chinese clients including Filipino, Korean, Thai, Vietnamese and Japanese. 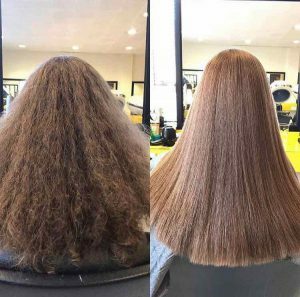 His hair straightening expertise are well-recognised in Bristol, and he has worked with 100s of clients over the years to transform their frizzy hair. We’ve decided to launch a unique offer on his hair straightening services in central Bristol, for old and new clients alike. 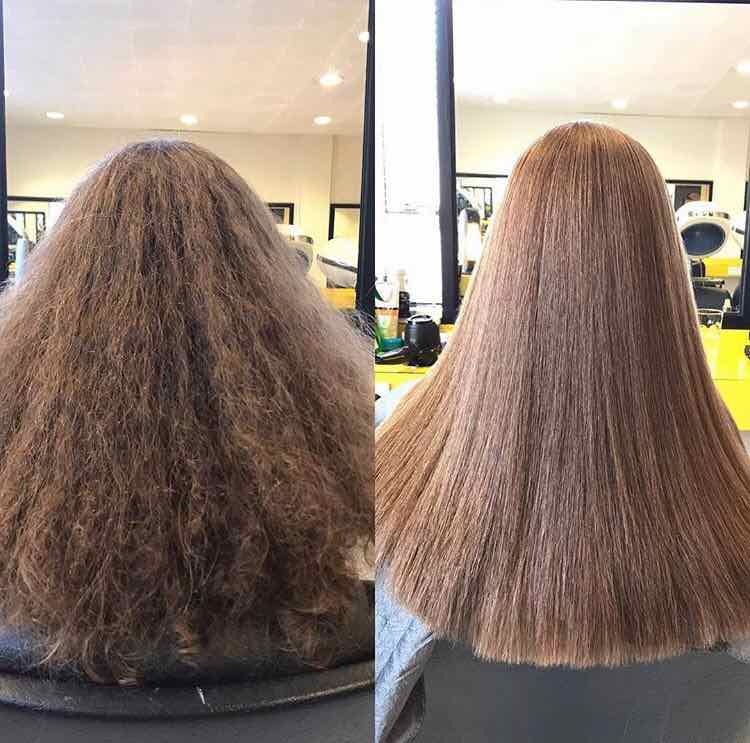 Matthew provides hair straightening services for men and women, and this specialist hair straightening discount gives a fantastic 15% discount off the first hair straightening treatment at our Baldwin Street salon. Hair straightening services cost from £100 for gents, and £200 for ladies. Please mention this blog post when you book your treatment in-salon. Each hair straightening service comes with a full and free hair consultation with Matthew, and most hair straightening clients return to have regrowth straightened roughly every six months. To see our full range of hair straightening services, Olapex hair treatments, women’s hair colouring services, men’s hair products, hair stylists in central Bristol, ranges of British Hair products, hair colouring, hair conditioning products, Olaplex hair treatments, Christmas party hairstyle ideas, red hair colouring products, Moroccan Oil gift sets and products, Autumn hairstyle choices, salon shampoos, Source Essentielle hair products, nourishing shampoos, barbering services, hairdressing services, British Hair products, blonde toning shampoos, Undercut hairstyles, British products, hair moisturising treatments, hair care, highlighting, hairdressing, British Hair products, hairstyling equipment, hair straighteners, hair curlers, curling wands, hair treatments, hairstyling services, hair toning, hair colouring, haircuts, creative cutting, hair styling equipment, haircuts, and hair extensions we offer, please get in touch here.